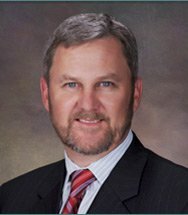 Michael C. Belden is an estate planning lawyer in Tracy who is also a specialist in Estate Planning, Trust & Probate Law, certified by the State Bar of California Board of Legal Specialization. This program is a California Supreme Court-approved method for certifying attorneys as specialists in different areas of law. In earning this distinction, Mr. Belden had to successfully pass a written examination, attend a number of education programs, complete specific tasks in Estate Planning, Trust & Probate, and undergo a peer review. In order for Mr. Belden to register to become an estate law specialist, he needed to practice in the specialty area for a certain period of time. 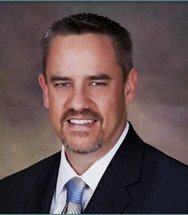 Once Mr. Belden passed the Legal Specialist Examination, he is eligible to continue on in the certification process. 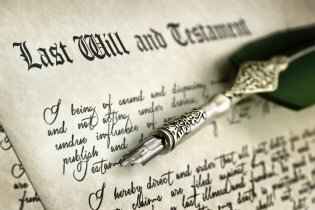 Through this rigorous process, the State Bar of California ensures that Estate Planning, Trust & Probate Law specialists have the knowledge and experience necessary to help his clients.